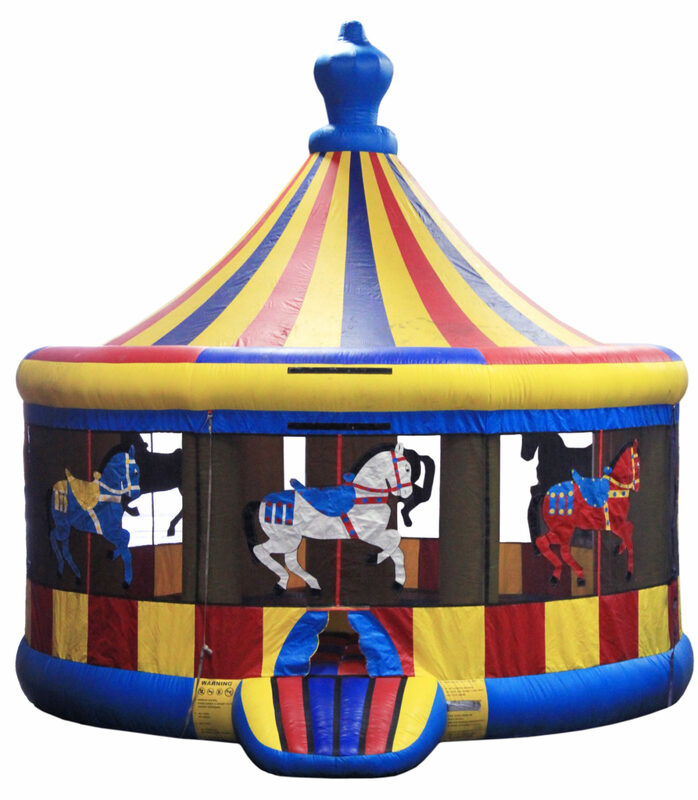 After popular demand, we have added a carousel bounce house to our lineup that actually fits in back yards! 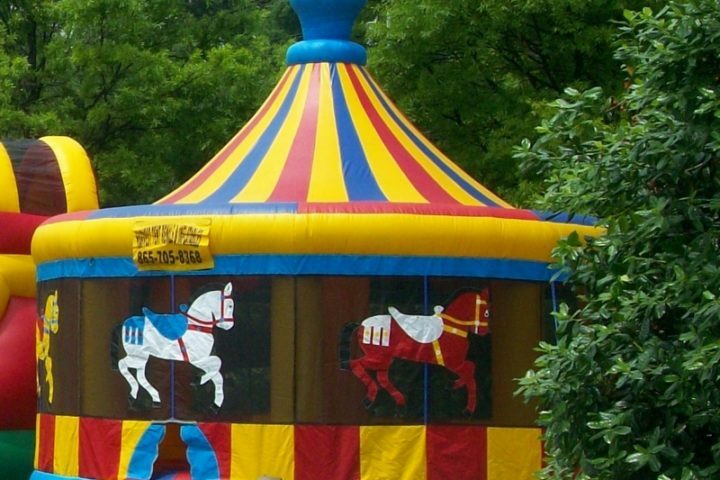 This carousel bounce house is perfect for birthday parties. 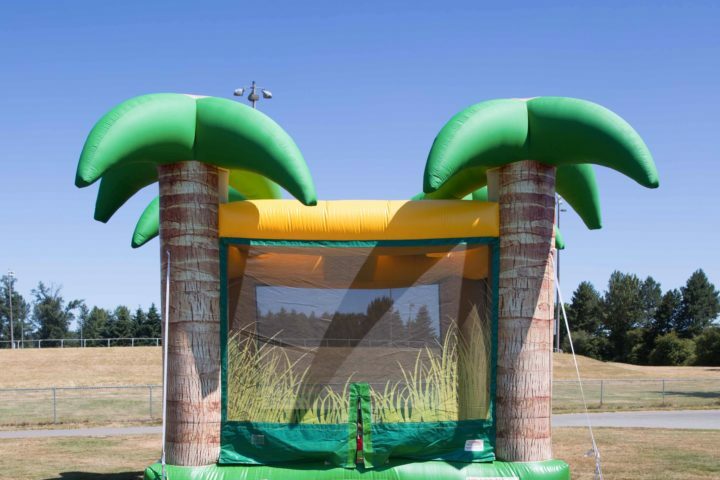 It features a great design and is well received by kids of all ages.